Welcome to Aloha Painting Co.
As the owner of Aloha Painting Co, I would like to welcome you to my website and a windows view of my business.. As a veteran of painting for more than 25 years now and having painted thousands of houses in the San Diego area, I take great pride in my work as I am committed to managing each and every project to insure my clients are more than pleased with the outcome. 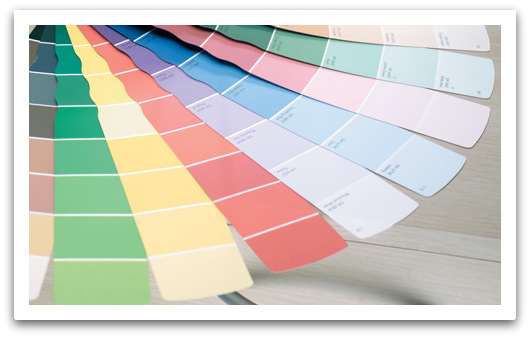 As a young man, I started painting at the age of 16 and worked for the City of Oceanside summer program and over the years I have worked for many contractors allowing me to receive a great amount of experience. 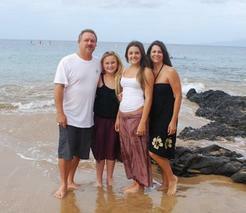 For the past 18 years, I not only started Aloha Painting but married my beautiful wife and started a family that has grown into 3 beautiful children: the Pride of my life. 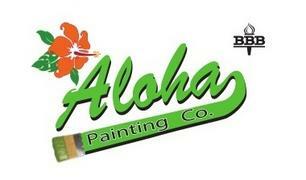 Aloha Painting Co is family-owned and operated in Oceanside. 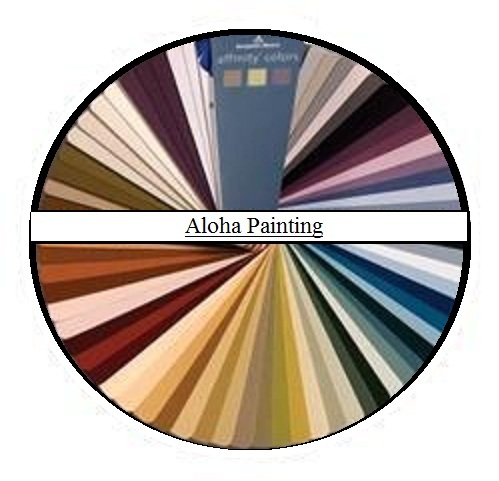 Having lived in Hawaii for some years, I have embraced the Aloha spirit in Aloha Painting Co in the way we treat others; whether family, friend, stranger or client.  My goal is to pass on the kindness of the Aloha Spirit.